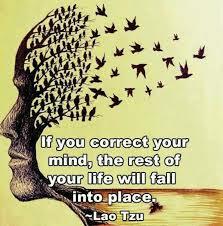 Consider feeding your mind and soul with good words. 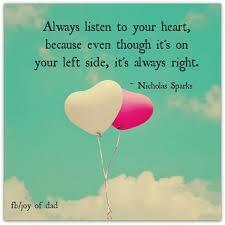 There is such an abundance of quotes and affirmations out there to inspire and challenge. Maybe too many quotes and they just waft over you with no real impact. So, I thought I would pick out my top 10 for now and just spend a little time chewing over what does it mean for me. Word food to feed the mind and soul. It just sits under the surface, a paradox that individuality is celebrated, just as long as you conform to everyone else. RWE a champion of individualism in the mid 19th century, his quote is so relevant for now. A needed reminder, to be yourself, to know your opinions before the opinion of the masses, to create your own space in a crowd of conformity labels. 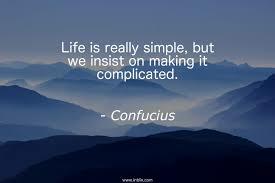 This I do, I pingpong between complicated to simple back to complicated. I whisper this to myself when I labour over what, when and how. Life is really simple. 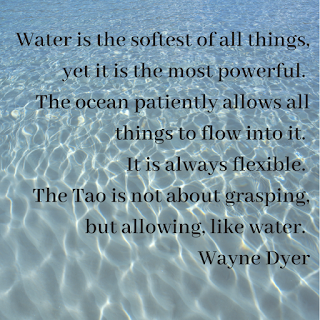 Just one of the many quotes from The Tao Te Ching that are pure ethereal wisdom. 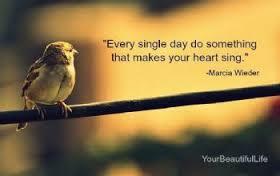 One small action - you know there is better and you want a piece of that. One small decision that can make a big difference. When you know what you want, the next small action you want is how you will make it happen. No big grand plans or talking about doing it, just one small action for change to how you want it to be. One small action feeds into your habits. This is from my post on 21st January. 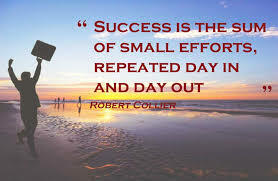 I swear by the small steps, the habit change, the 1% difference for the sum of success. Looking deep into nature reminds me of my instincts and my creativity and best of all, the peace that comes when you just take it all in. 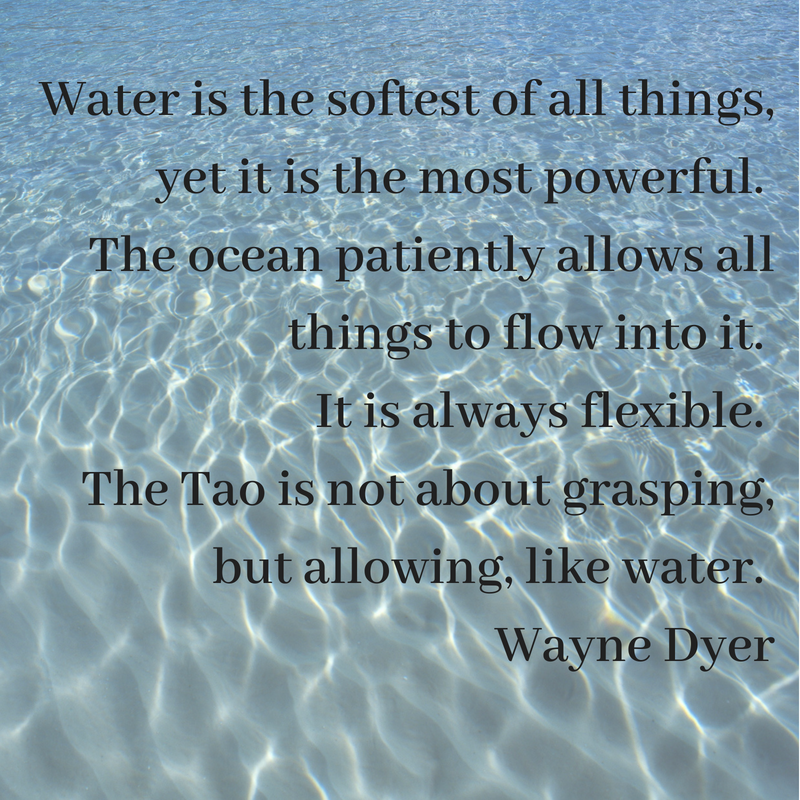 The water analogy describes the how for your life and the ease of flow and being flexible. Nature does provide the wisdom when looking to create your best life. 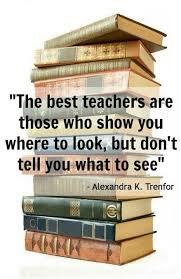 They are the best teachers! 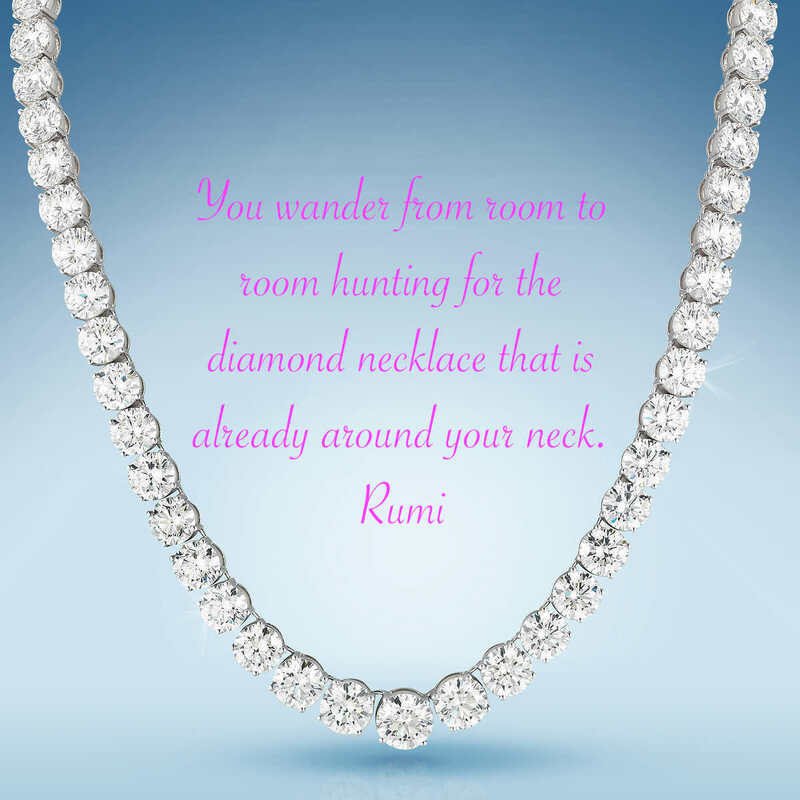 Rumi, a 13th century poet with words that continue to impact us. 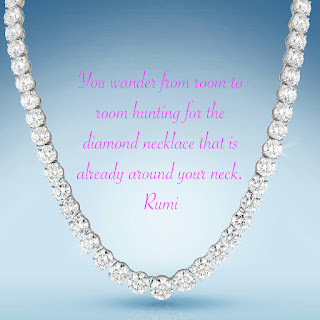 What a gift to us! 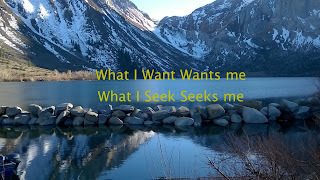 I picked this one for the top 10 as a reminder that you already have what you need. This is a quote from a previous post of mine & the innate certainty that you can develop with your inner wisdom.